Last January we reported the completion of Simmons Technology’s work to upgrade the WiFi network infrastructure on both the academic and residence campuses. We are pleased to announce that based on continued feedback, we have made additional improvements to WIFI on the residence campus over the summer. 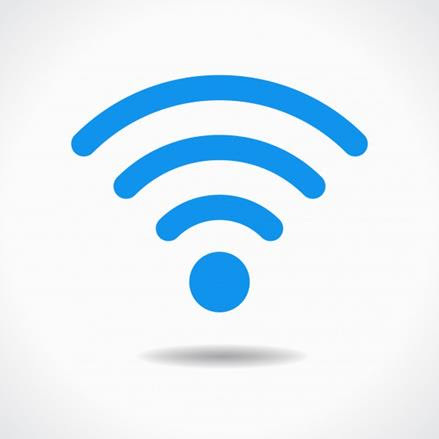 For the best connection to the upgraded wireless network, we recommend connecting your computers and mobile devices to the Simmons Secure network. For devices such as gaming consoles, you may also need to choose the Simmons network to get online. 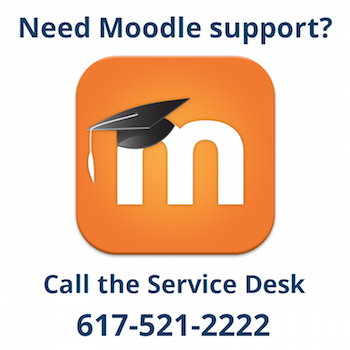 If you need help connecting your devices to the network or experience any issues with WiFi on either campus, please contact the Service Desk for assistance. It is important that you contact us, so we can address any issues. 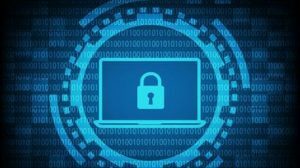 Simmons Technology will be administering several Information Security initiatives over the coming academic year. The University’s Information Security Policy has been thoroughly revised to include updated language factoring in the numerous ways people engage with, and store data, on their mobile devices, computers and in the cloud. The new policy will be distributed in October in conjunction with the mandatory password update process. We will also be distributing the new Information Security Policy as part of our Information Security Awareness program. Stay tuned for our traveling roadshow where we will be visiting administrative offices with our “What Data Goes Where” question and answer sessions. Information Security is everyone’s responsibility! Please contact security@simmons.edu if you have any questions or feedback. 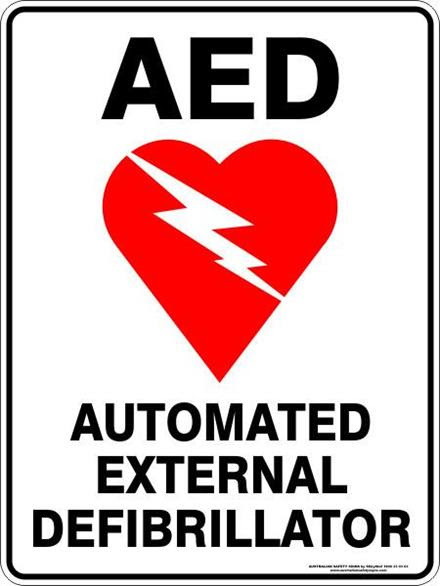 The Police and Public Safety Department, with the assistance of Buildings and Ground, installed Automated External Defibrillators (AEDs) in each of the Academic Buildings over the summer. These AEDs are small electronic devices that can provide lifesaving assistance for a victim in cardiac arrest. You will see them on the main floors of all the Academic Buildings in white wall mounted cabinets. 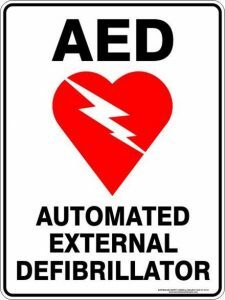 For more detailed information about AEDs at Simmons please reference this guide. In the event of a medical emergency be sure to call 911 and the Police and Public Safety Department’s emergency line at 617-521-1111. If you have any non-emergency questions, please contact the Police and Public Safety at publicsafety@simmons.edu. If you need one-to-one tech assistance, stop by the Technology Support Center in LEF-331, M-F from 8am-6pm. Your online gateway to administrative services on the Simmons campus.